U.S. authorities say a rare Edgar Degas painting that was stolen from a museum in 1973 is being returned to the French government. U.S. Attorney Loretta Lynch and Homeland Security Special Agent James T. Hayes Jr. announced Thursday that an agreement had been reached with a New York based art collector for the painting's return. The signed work is called "Laundry Woman with a Toothache.'' It was created around 1870 to 1872. It was stolen from the Malraux Museum in Le Havre, Normandy, on Dec. 27, 1973. It was rediscovered last month when it appeared in a Sotheby's New York catalog. 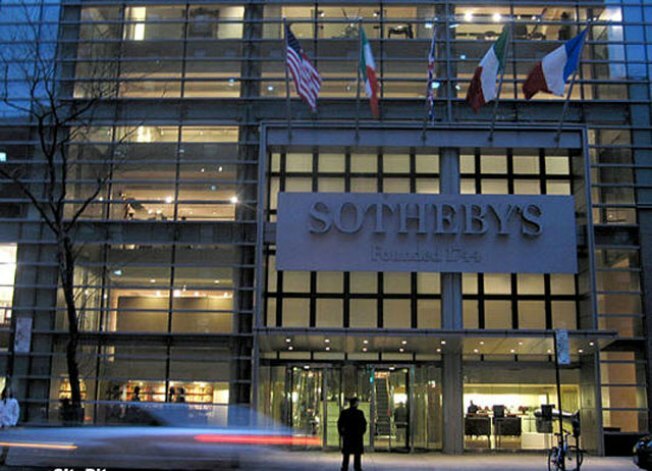 Sotheby's promptly pulled the piece from its auction and cooperated with authorities. Its presale estimate was $350,000 to $450,000.